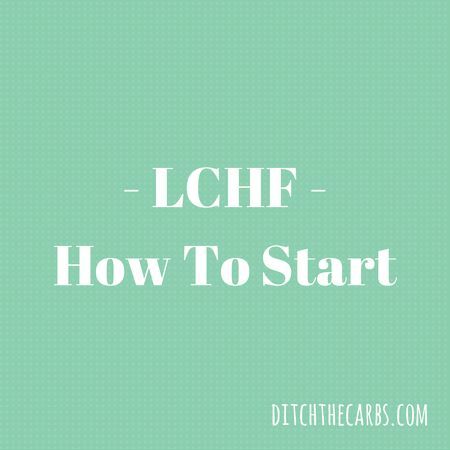 How to start a low carb diet? Here are the tools to help you begin and maintain a low carb lifestyle. Recipes and information. FREE 7 day meal plan and snacks. PREVIOUS POST Previous post: Keto Calculator – My Dream Shape!